The driver intends to yield to oncoming traffic. The driver intends to slow down or stop. The driver intends to turn left. The driver intends to turn right. 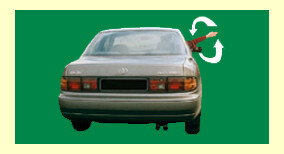 Explantion: This hand signal informs other road users that the driver intends to turn left and the vehicle will change direction.